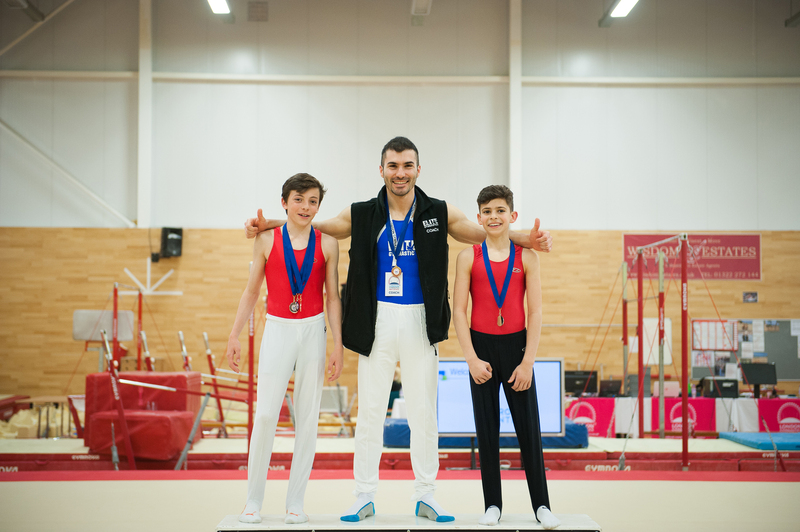 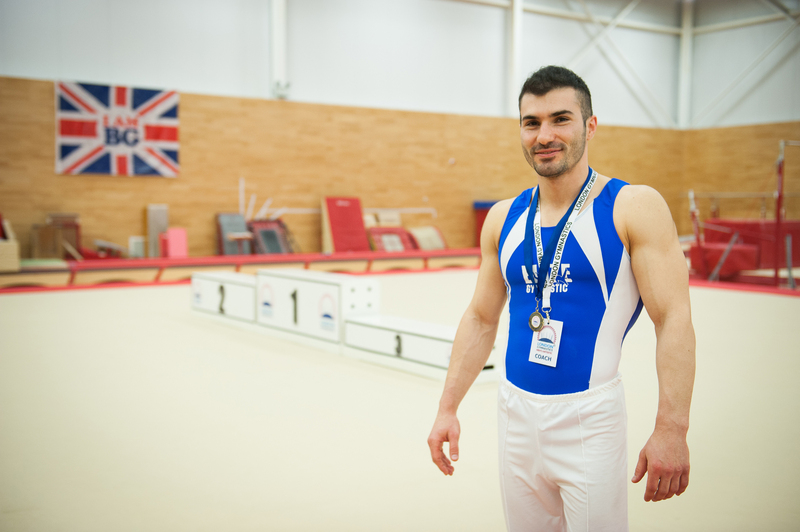 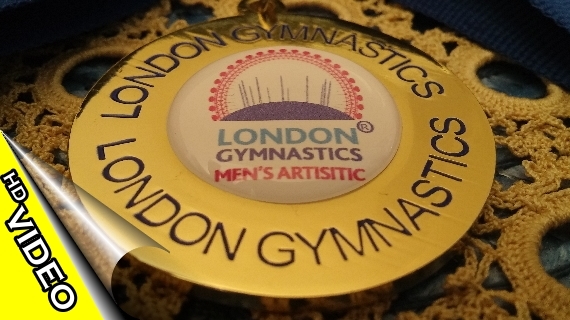 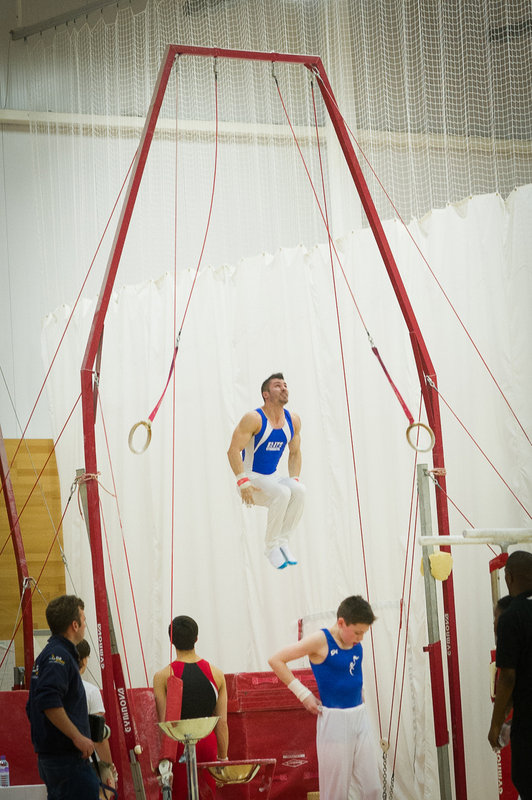 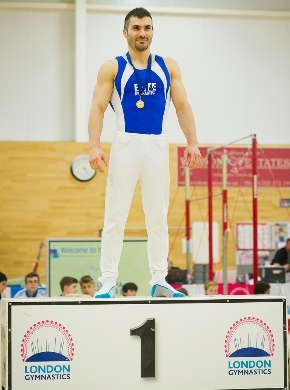 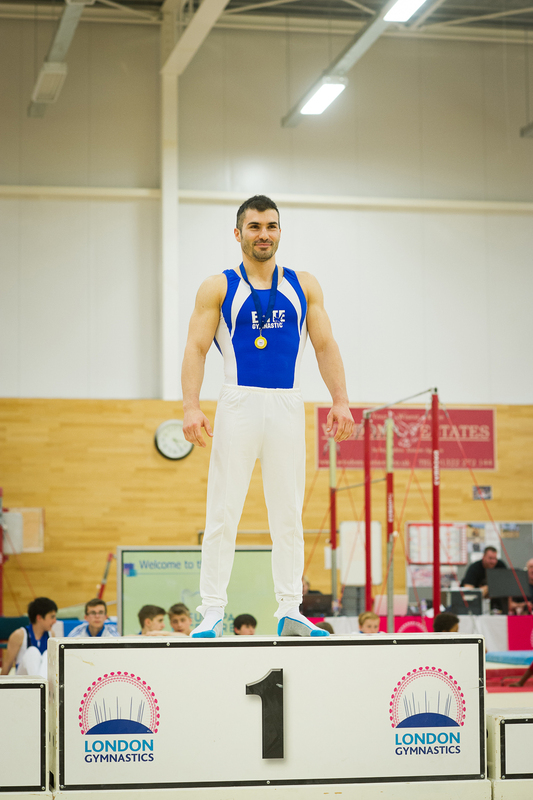 Today I have won a gold medal at the 2016 London Regional Men's Artistic Gymnastics Challenge, and became a two-times London Rings Champion, after winning this event last year. 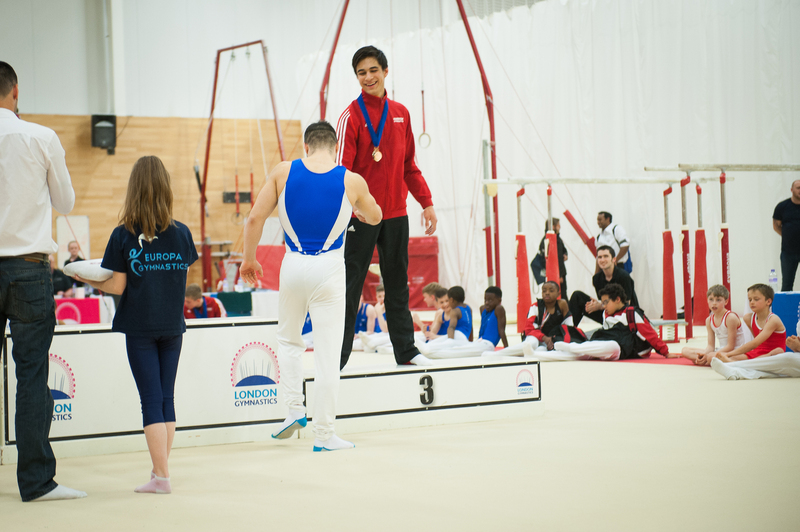 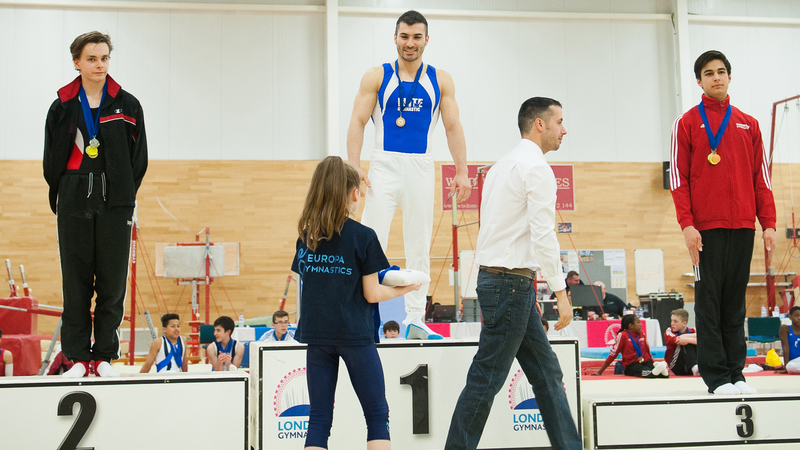 First of all, I would like to thank London Gymnastics for their great organisation and friendly atmosphere during this competition. 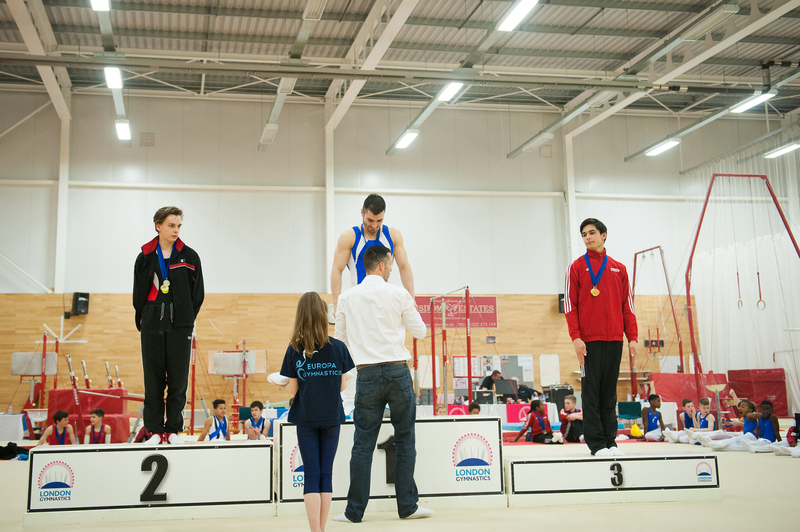 Secondly, I would like to say a big 'well done' to my gymnasts from Elite G.A. 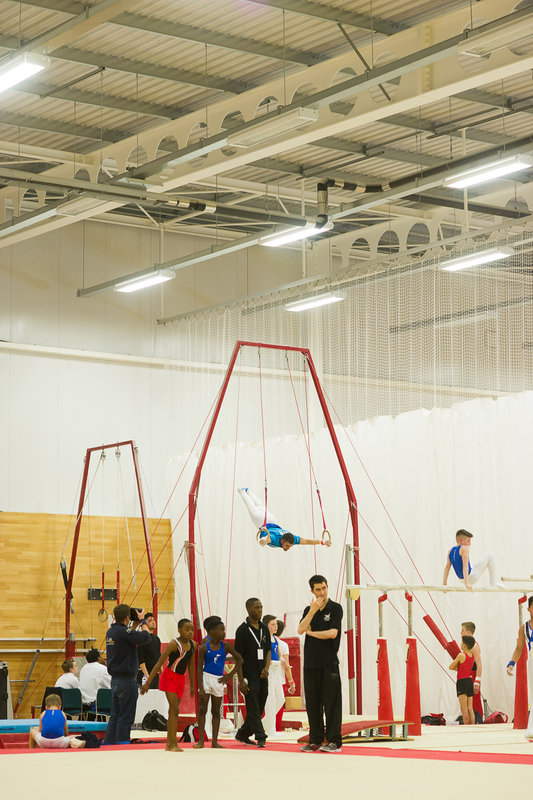 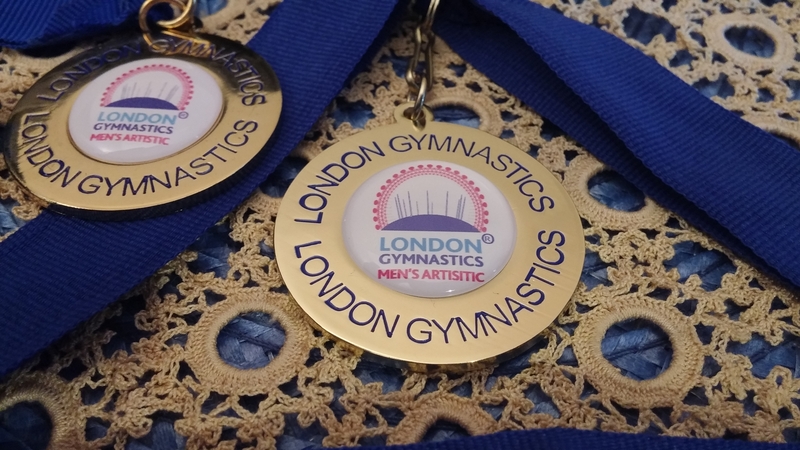 who competed earlier today, and thank you to all parents, friends and relatives who came to support us at the Europa Gymnastics Centre in London. 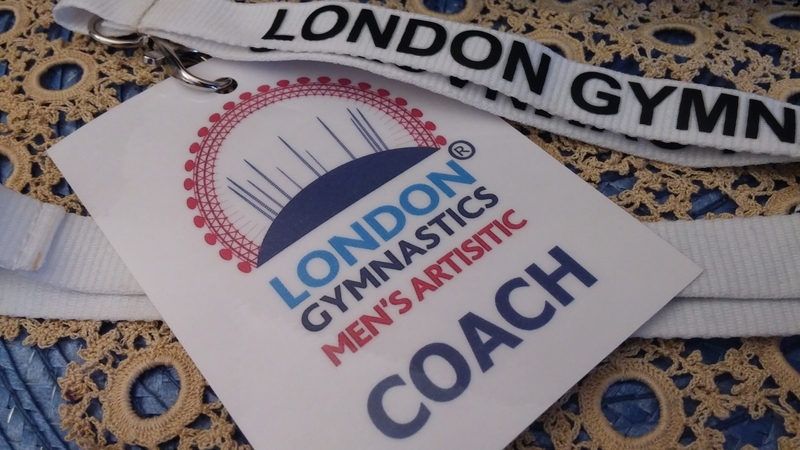 Thirdly, I would like to mention, that I enjoyed the event very much and met lovely people (coaches, gymnasts, colleagues, organisers, etc.). 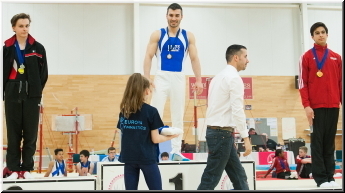 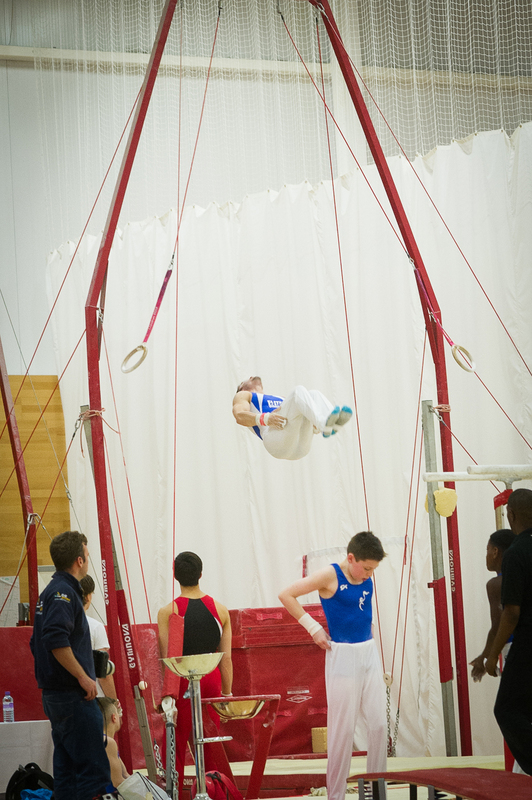 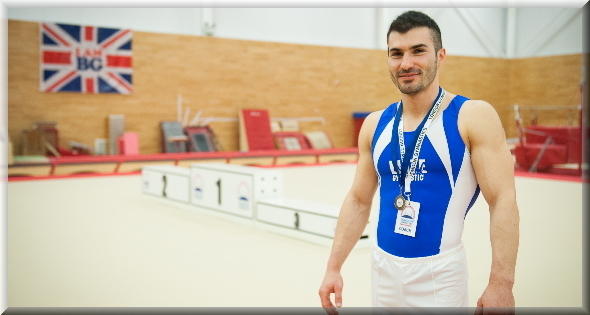 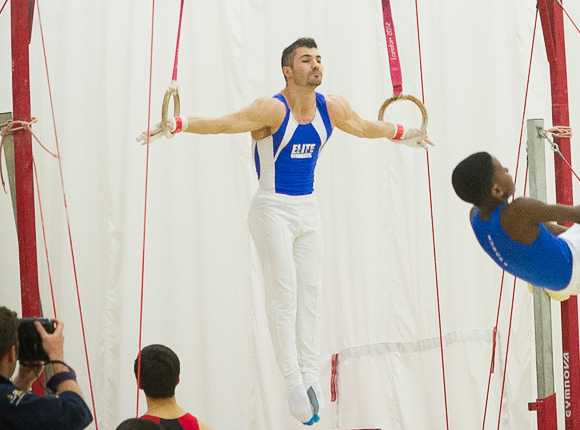 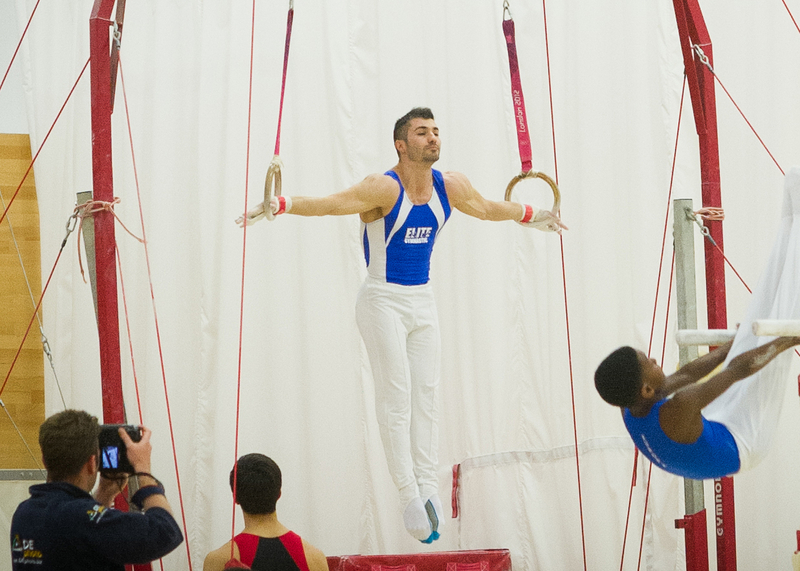 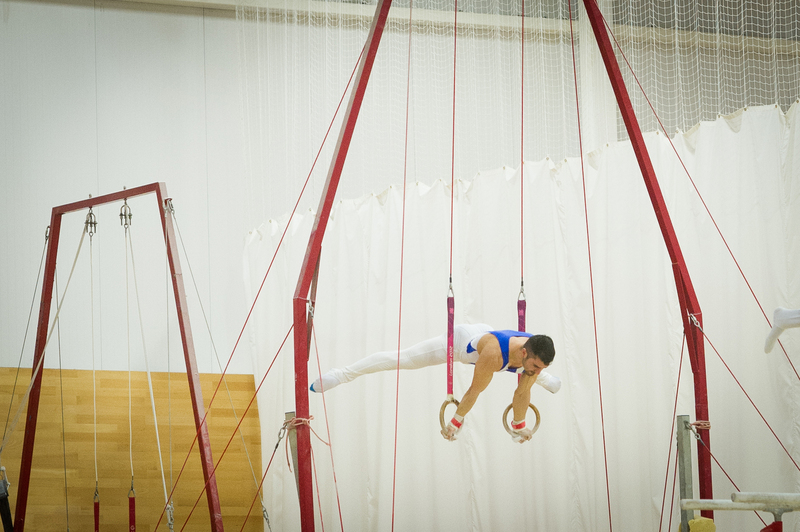 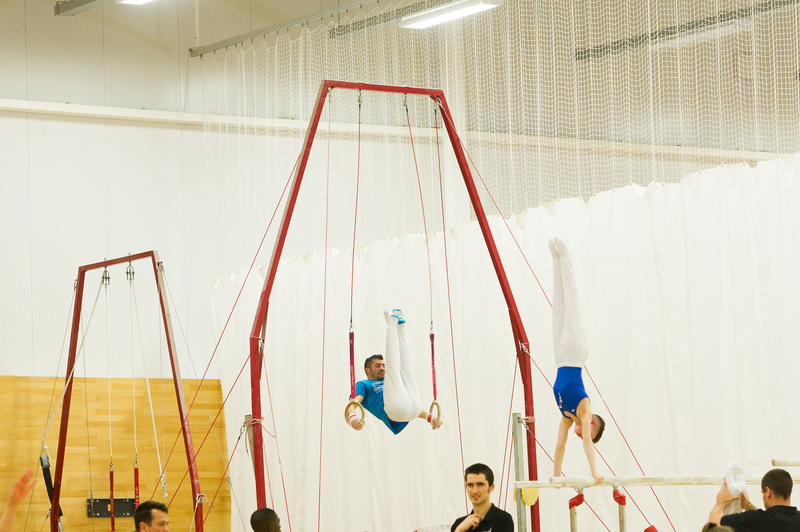 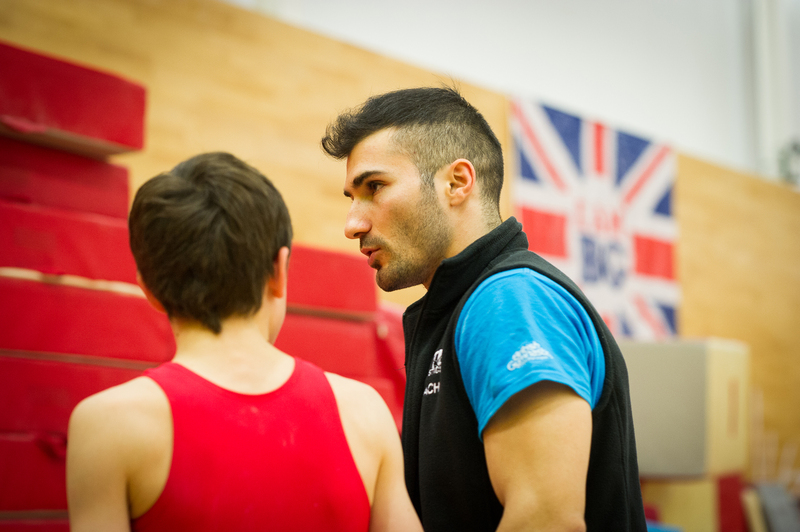 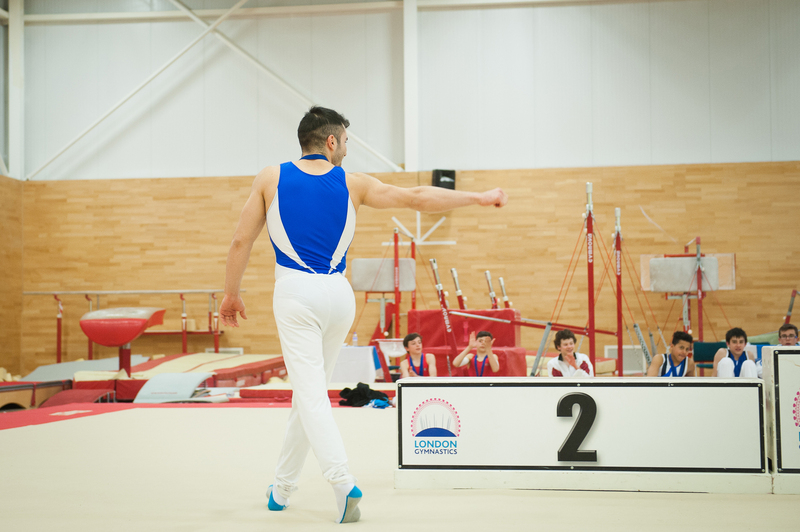 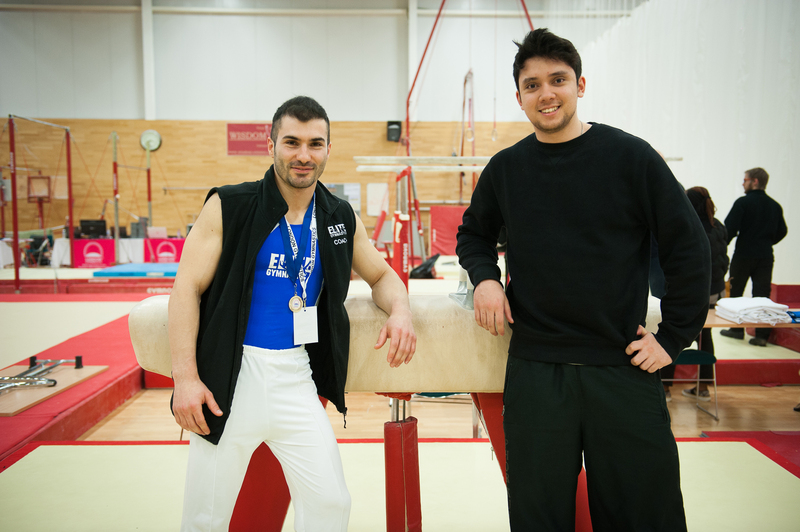 As in the previous year, I had the opportunity to perform both as a gymnast and in the role of coach at the same time. 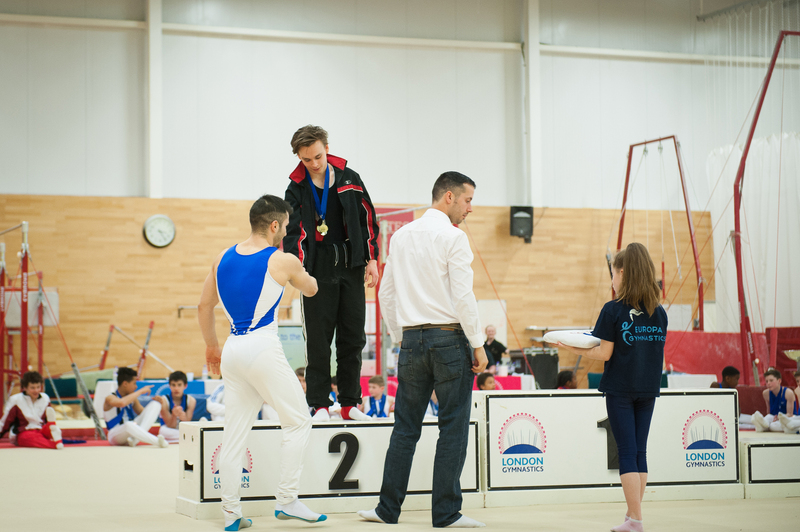 Once again, I competed in the ‘open’ category, in which I received the highest score in the entire competition, after performing a less than a perfect routine. 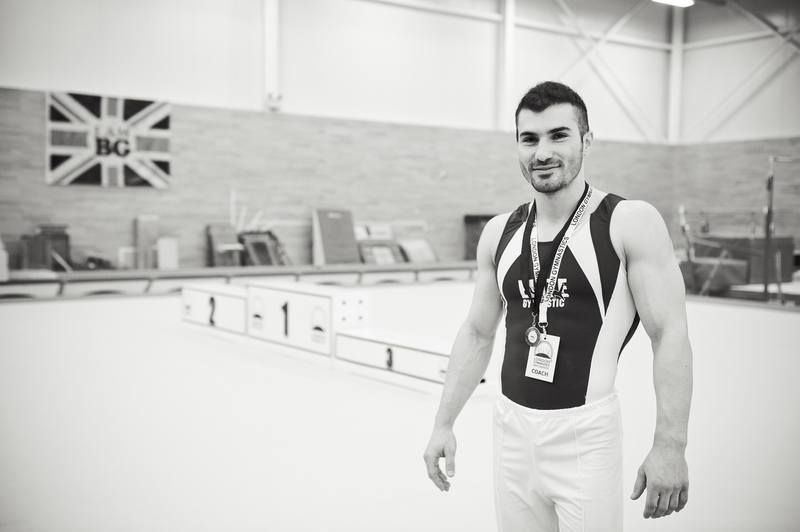 Once again, thanks to Alexandru for taking great photos and thanks to all those behind the scenes who have supported me in the training and coaching process.